Since the respectively prompt announcement of iOS 5.0.1, subsequently exploited by means of the untethered Corona and Absinthe jailbreaks, the company has been remaining fairly noiseless, and it is up to you to define what will be the next move of Apple. There have been numerous rumors about iOS 5.1 release date and improved features the update would bring, but actually after chewing quite a few beta versions to get things function correctly Apple has been seeding developers with, the company has maintained the silence since January 9th. Sources claiming to have by some means obtained a pre Golden Master (final production stage) version of iOS 5.1 report several improvements and additions to the upcoming iOS update. With the images and the information below, we’re able to somewhat pre-define what Apple has in the pipeline. Since the respectively prompt announcement of iOS 5.0.1, subsequently exploited by means of the untethered Corona and Absinthe jailbreaks, the company has been remaining fairly noiseless, and it is up to you to define what will be the next move of Apple. First of all it should be mentioned that the leak appears quite timely, as the rumored iPad 3 release date, March 7, makes this Pre-GM leak seem rather credible. However, our great expectations were quite discouraged when we learned that only two new minor findings have been discovered in the Pre-GM leak. The first alteration is about a camera icon on the lock screen, which only appears if you double-tap the home button in present iOS versions. 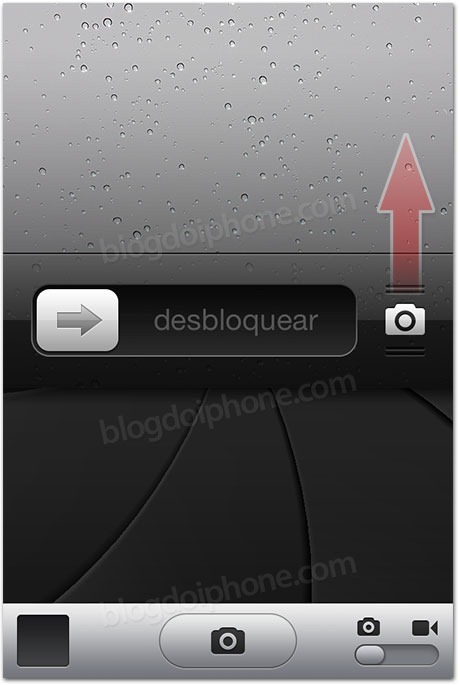 iOS 5.1 suggest an ever-present camera icon, but instead of a button, it's a slider on a lock screen. When slided up, the camera icon seems to reveal the Camera app that allows you to take photos without fully unlocking the iPhone. Apparently, this option is more convenient than the current solution which in fact requires the Camera app to be launched. The second finding concerns iPhone 4S users only. 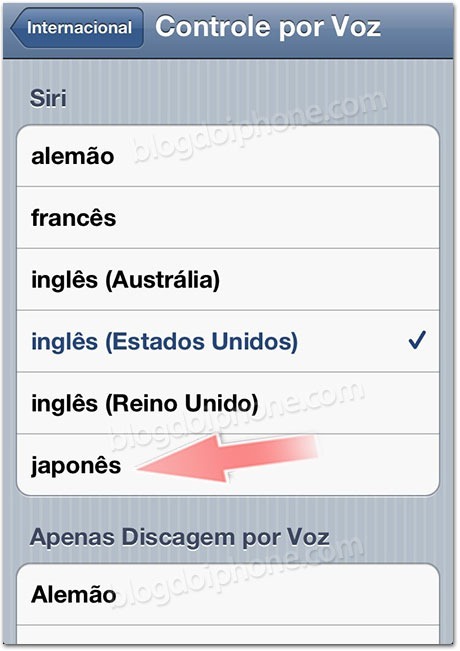 Siri, being highly criticized recently for the implications the voice assistant may cause, is rumored to speak … Japanese language! May this be true or not, we now at least know what to hope for and what not.